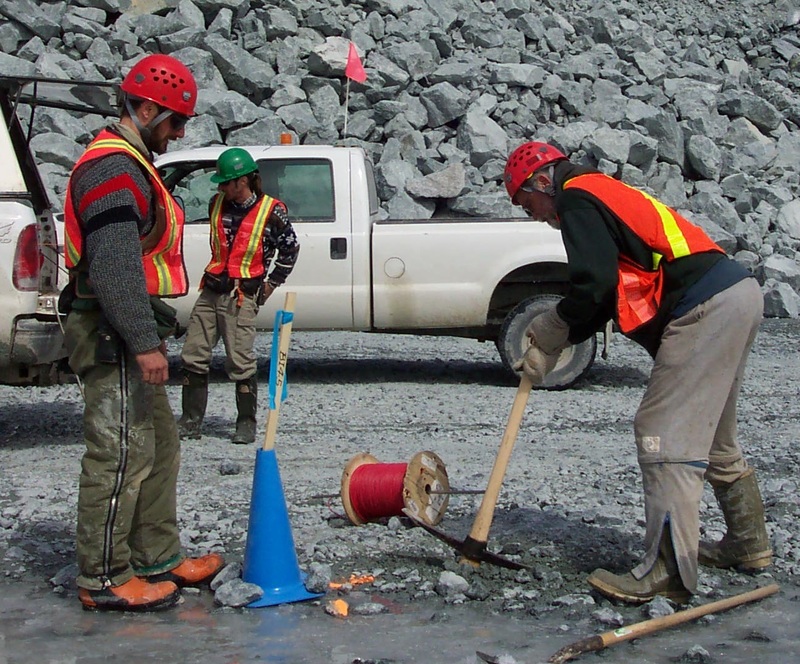 Quantec surveys around active mines make sense. 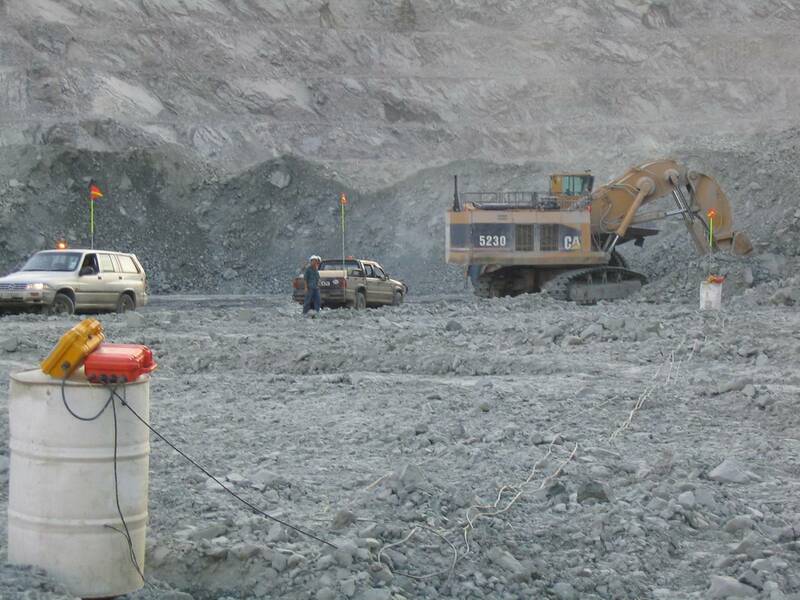 The resulting geophysical models can help extract additional value from the mine. Electromagnetic noise – power lines, generators, etc. Access issues – how to place sensors, where? 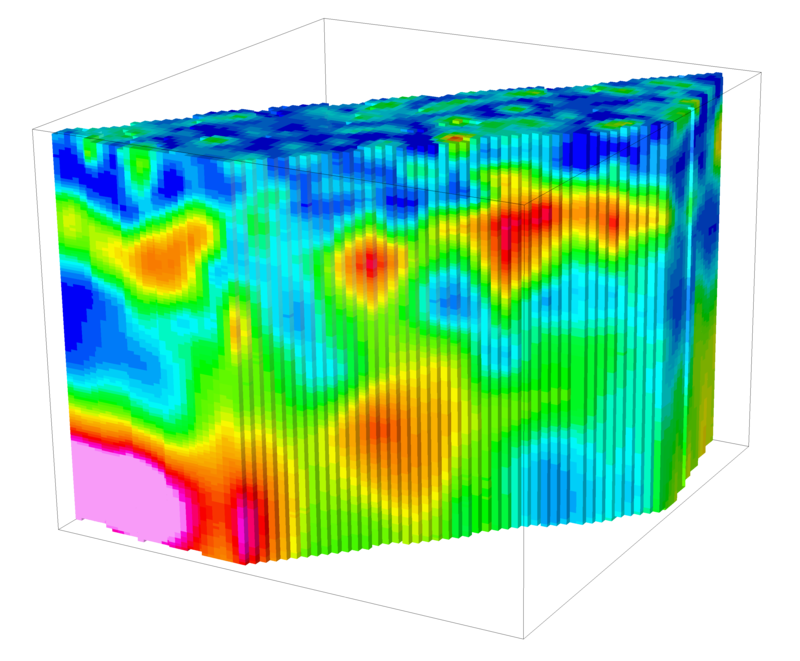 Quantec has developed new and innovative, deep penetrating technology for providing subsurface imaging in the mine environment. 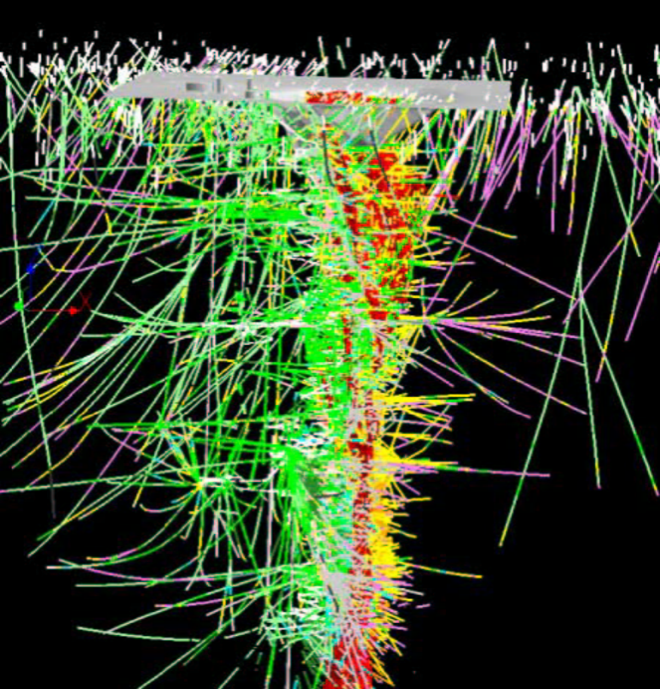 Now technology allows us to image more thoroughly than ever before in and around the mine, and quickly so potential disruptions to operations are minimalised. 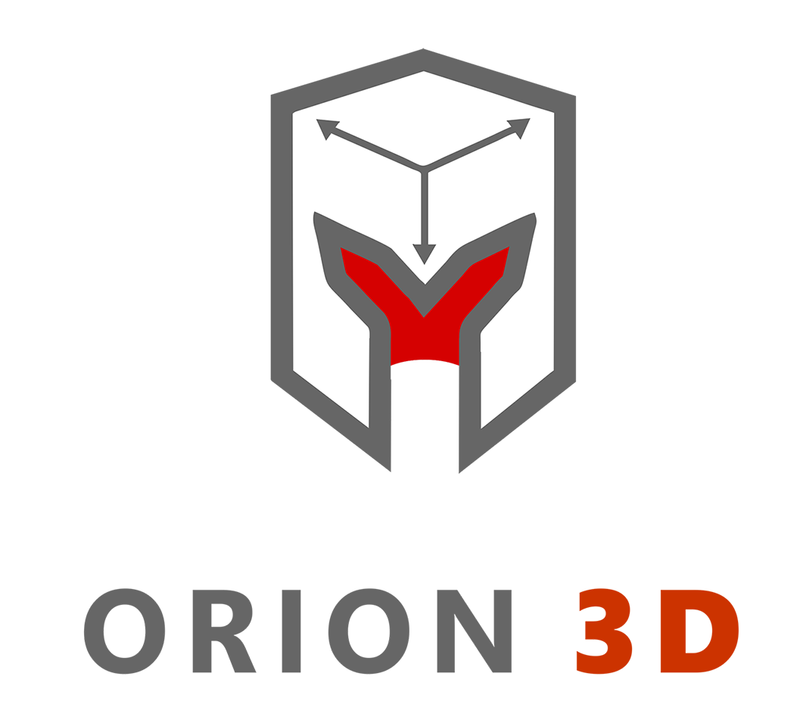 The unique data acquisition techniques of ORION 3D, TITAN 24 and SPARTAN MT provide more reliable, accurate information for mine planning. These technologies have the very best digital signal processing, noise reduction, rapid sampling and sensitive signal monitoring. 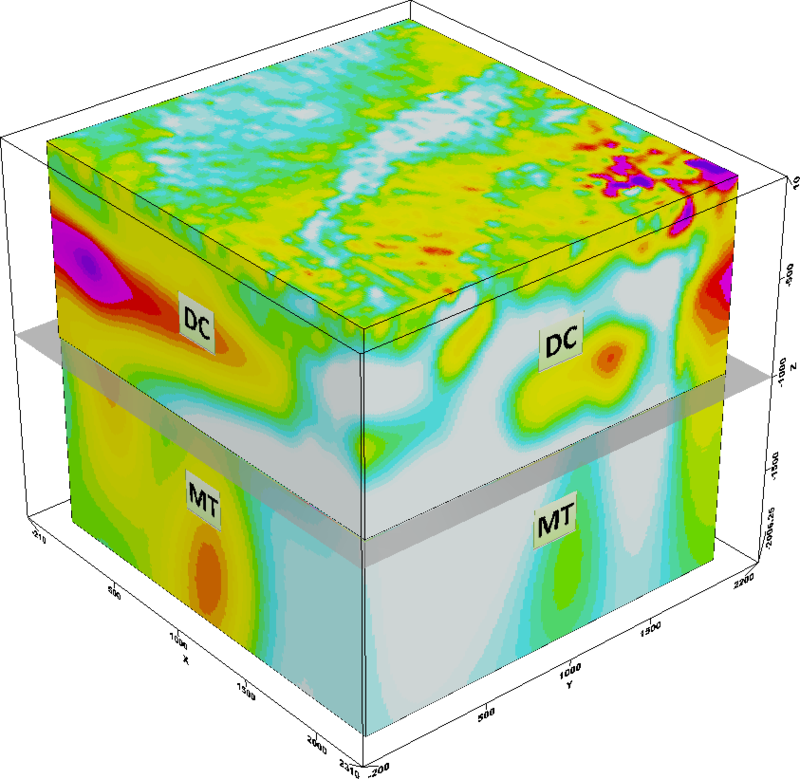 Quantec’s proprietary technologies have proven superior for indicating the location, volume and shape of minerals for drill targeting around mines. 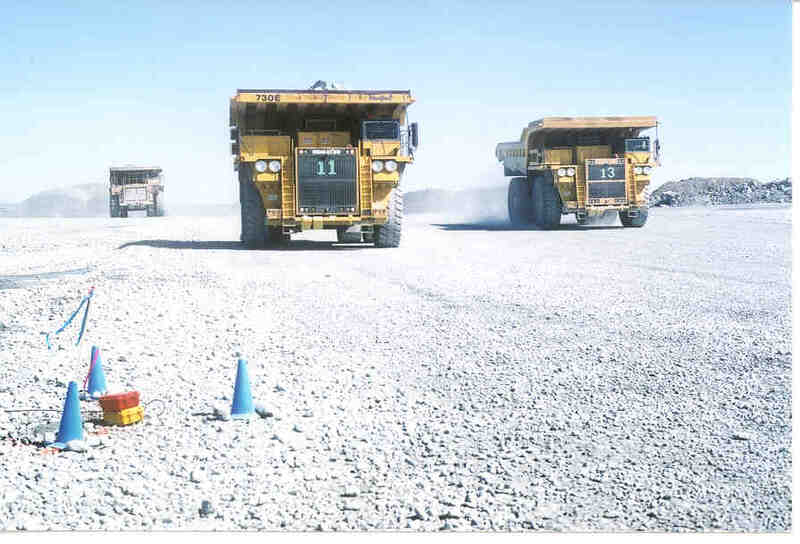 The TITAN 24 deep earth imaging technology has executed surveys at over 60 mine sites for a variety of purposes including, ground condemnation, drill planning and exploration. Learn more about TITAN 24 on the TITAN PAGE. 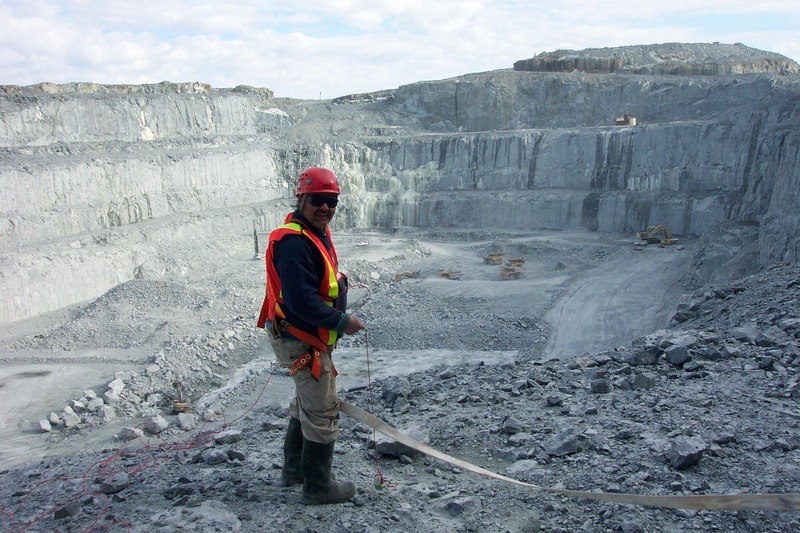 Quantec has the proven experience and technology to conduct mine site surveys. 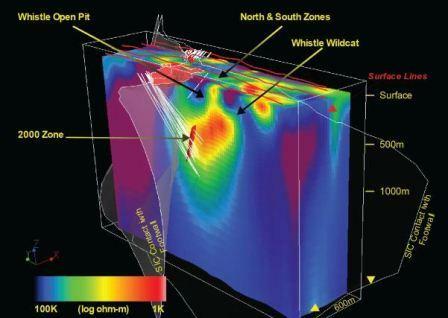 Critical decisions regarding how and where to mine and where not to drill can be made prior to expensive and extensive delineation drilling or condemnation drilling. 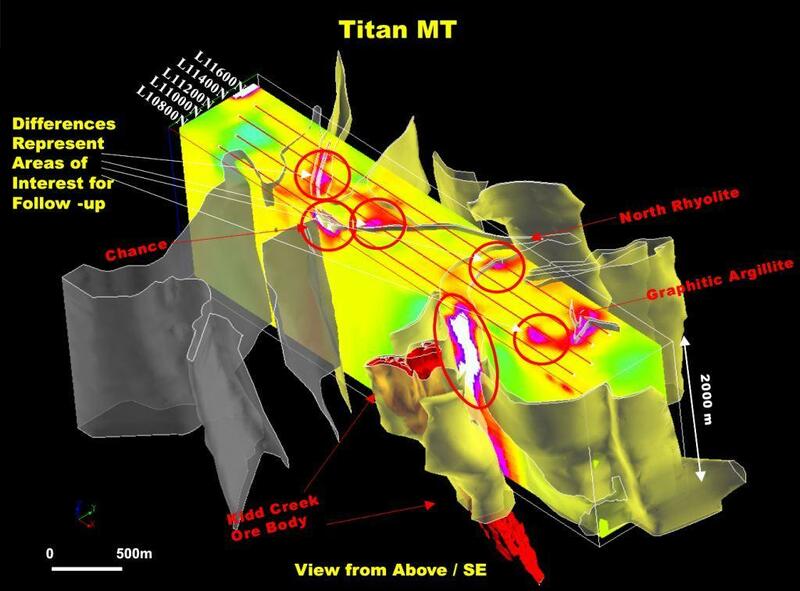 In this example a TITAN survey was carried out over existing pits and a large new discovery of mineable material was achieved, thereby facilitating the design and development of a completely new pit. Copper Mountain, BC. TITAN survey completed over existing pits. 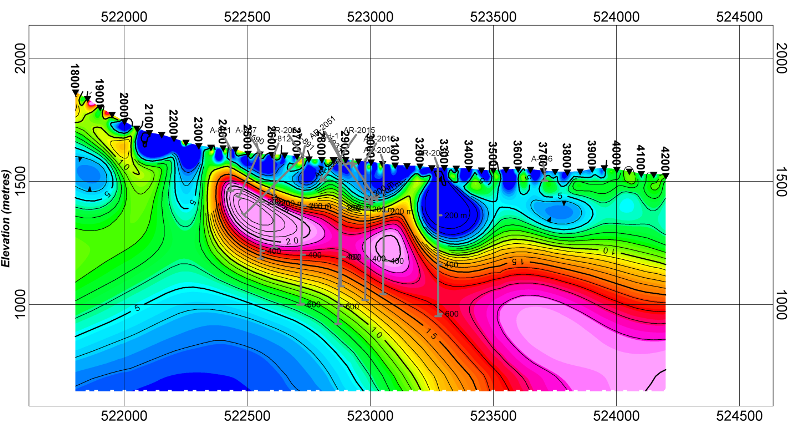 TITAN 24 IP survey results showing enormous anomaly below existing Pit 3 with corroborating excellent drill results. 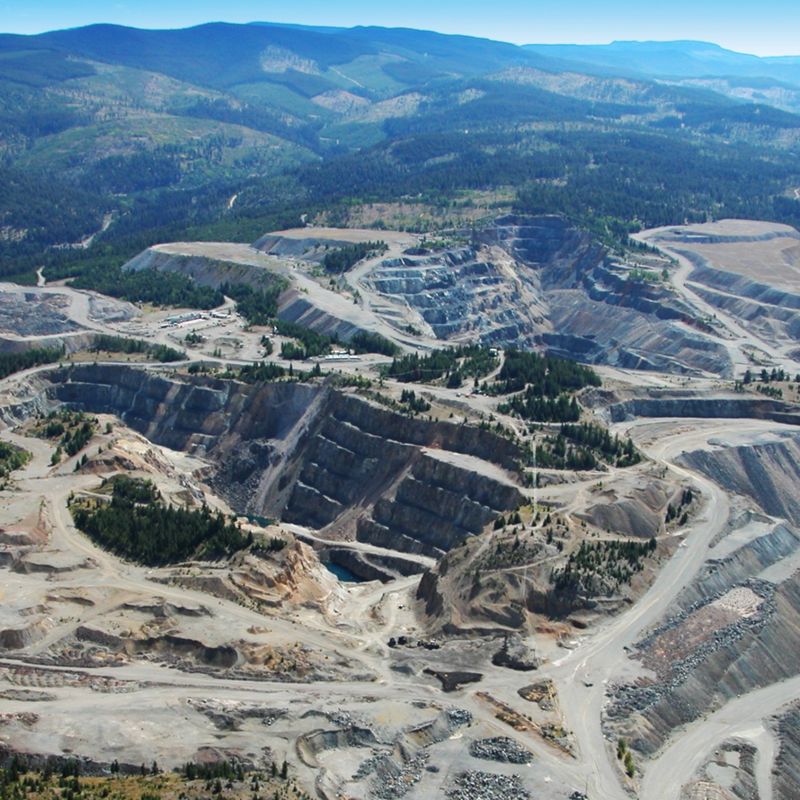 At Kidd Creek Copper mine, a survey indicated a large barren zone in the immediate vicinity of the mine. This region had been extensively drilled (blind) over the year. 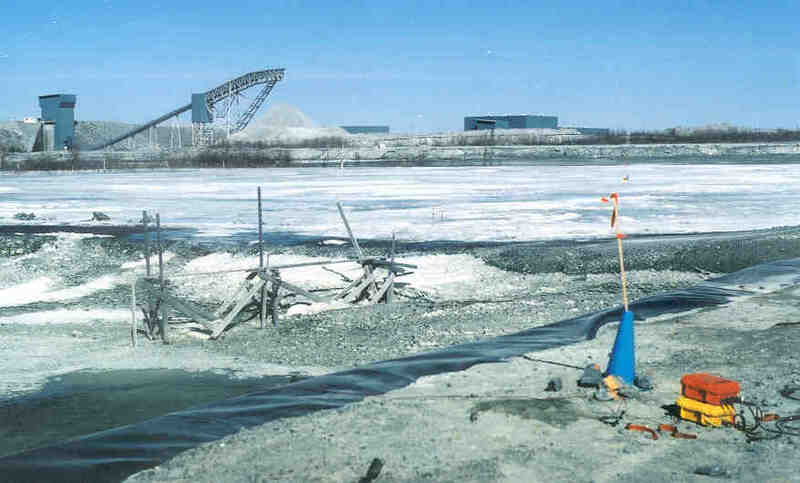 Had the survey been done first, it is estimated the company would have saved over 20 million dollars in unnecessary drilling costs. 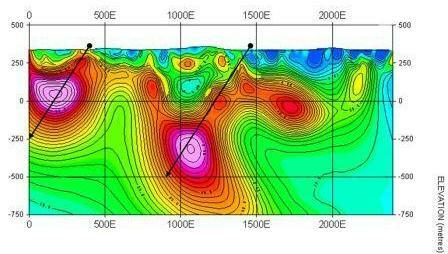 Survey results near mine (note region in circle; based on signature of mine this would represent a barren zone. 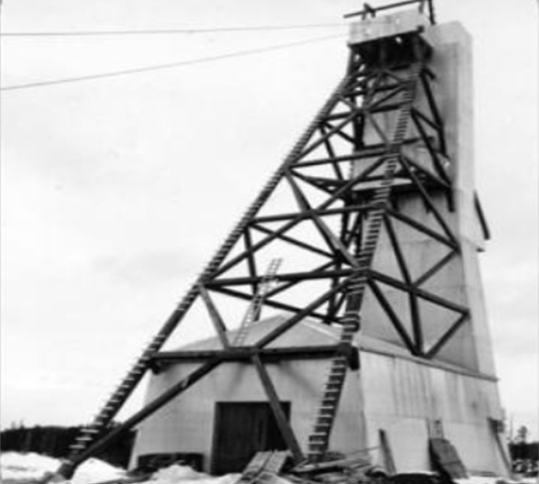 Drilling over the years near the mine. Many holes tested barren rhyolite horizon. 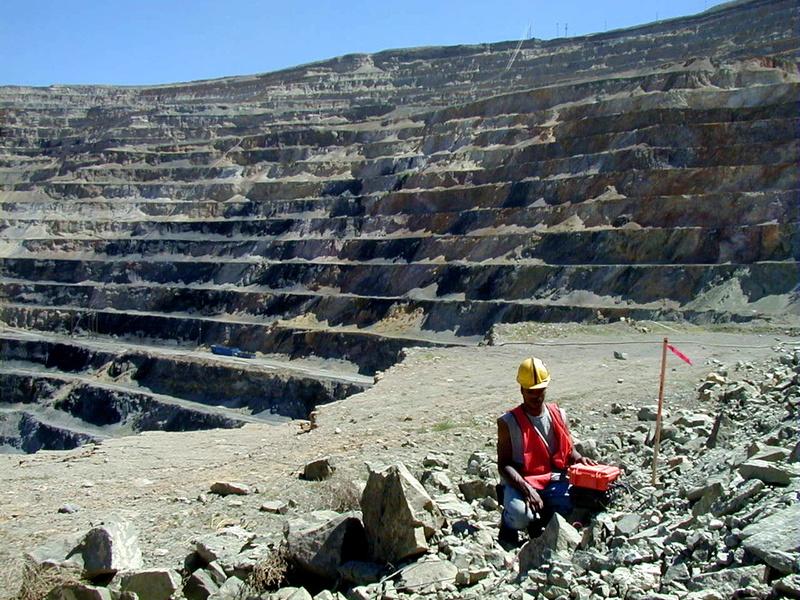 Despite the heavy cultural noise of the Jwaneng diamond mine, Quantec discovered two new pipes indicating presence of kimberlite bodies at 800 m in Botswana and imaged the sides of pipes to great depths thereby focusing drilling and mining. 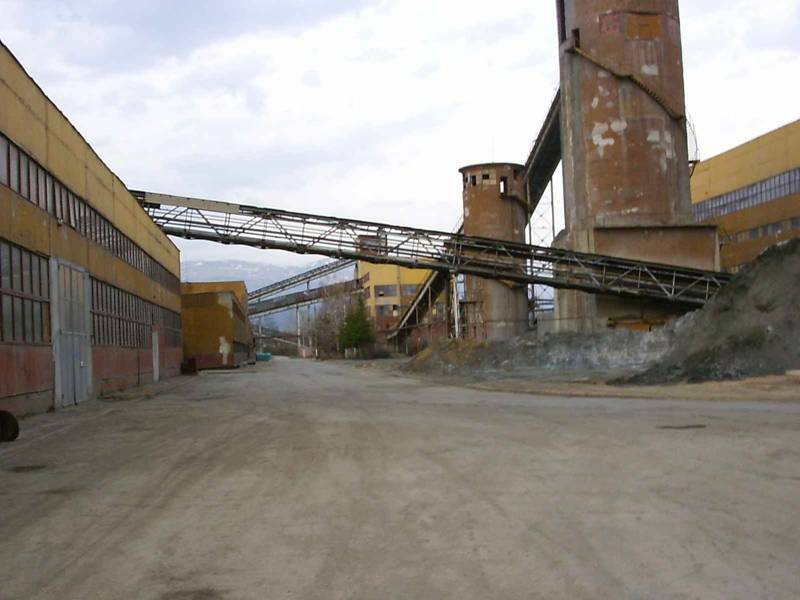 Visit our PROJECTS page for more excellent examples of technology applications leading to cost savings and discoveries at mines. 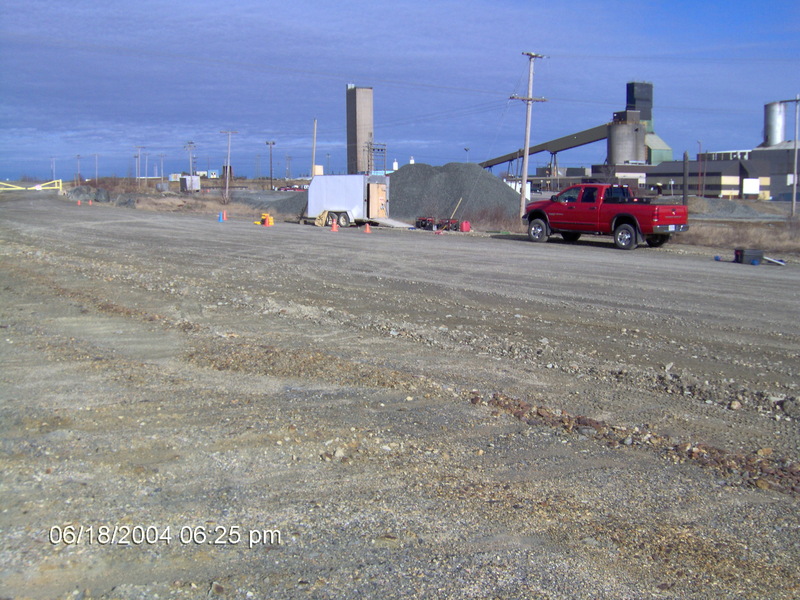 Quantec has a proven track record of successful mine site surveys. This is a partial list of projects. 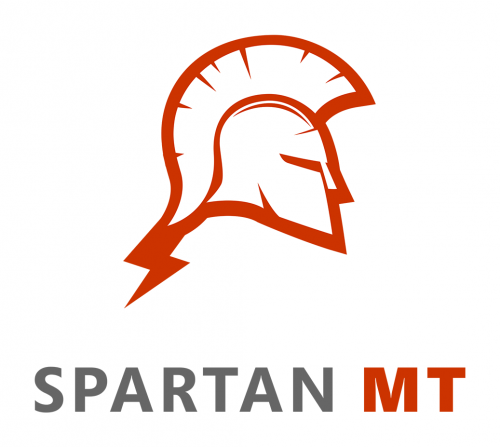 Curious about how our surveys can help out at your site? 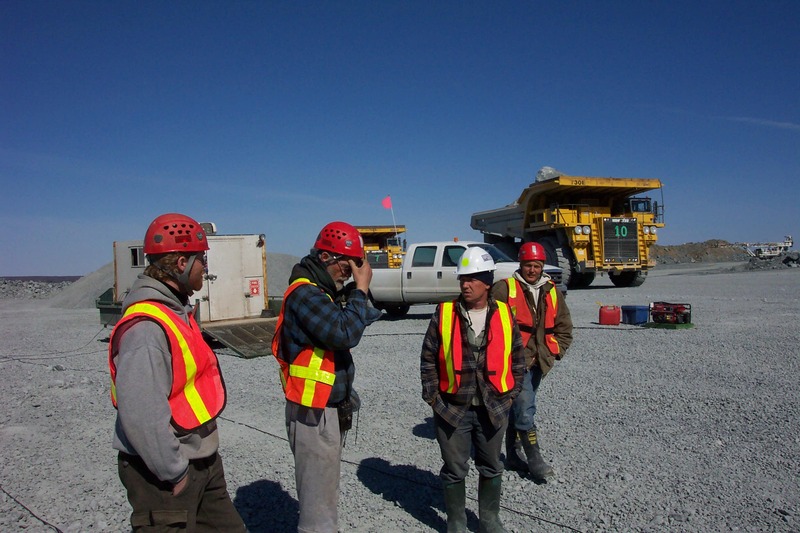 Contact our experienced mine site team to discuss your site. 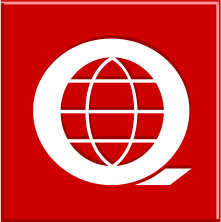 We are more than happy to present additional examples in more detail and to discuss the challenges that may be involved at your site. 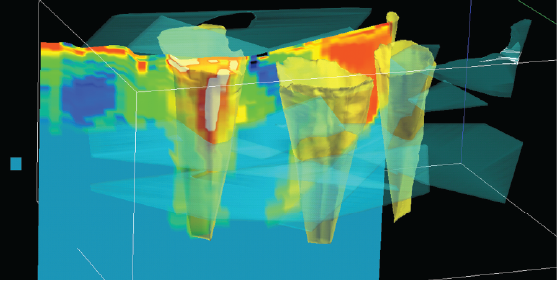 See how deep high resolution imaging can contribute to improved drill and mine planning.